The 2015 Ford Edge was recently unveiled to the public, with the great model also being launched online in a series of promotional videos. 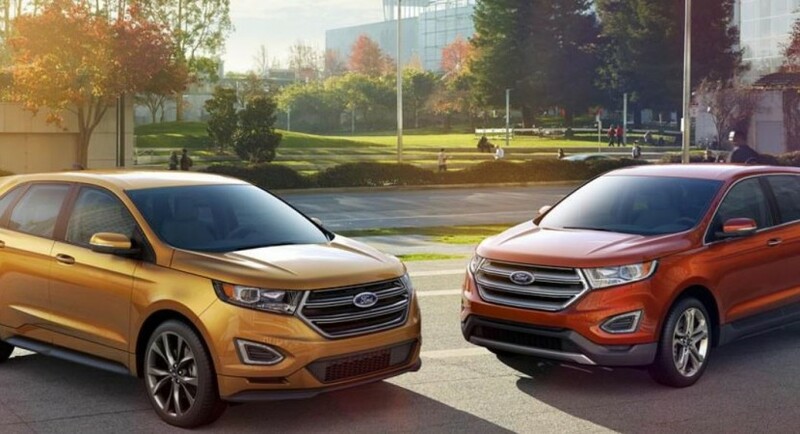 The 2015 Ford Edge is sporting some features taken from its sibling Edge Concept, standing on the same platform as the older brothers, the Mondeo and the Fusion, but coming also with its own personality. 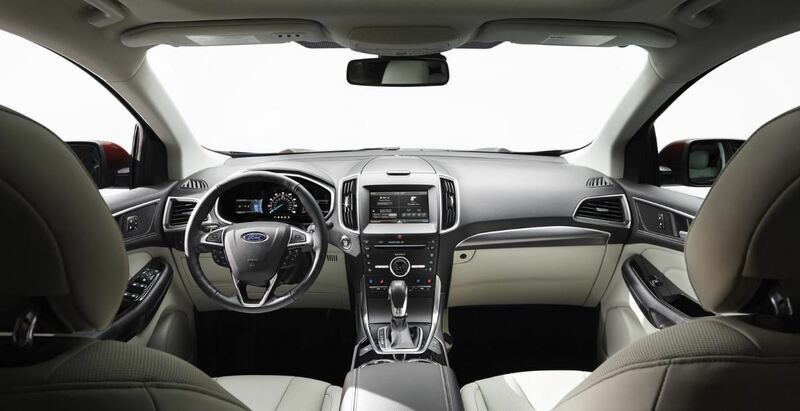 The 2015 Ford Edge is also changed inside, where the cabin received some high-tech gear, like the 8-inch LCD display with SYNN and MyFord Touch support, Panoramic Vista Roof and much more. The real upgrades of the 2015 Ford Edge are more visible in terms of performance, as the model has now a fresh MacPherson front suspension sporting integral-link or independent rear suspension system. More than that, the 2015 Ford Edge model is also tweaking adaptive electric steering, active park assist, front and rear park sensors, curve control and much more. Under the hood, the 2015 Ford Edge is getting an engine lineup, like the 2.0-liter EcoBoost and 245 horsepower, the higher 2.7-liter V6 EcoBoost with 300 horsepower as well as the 3.5-liter naturally aspirated V6 unit. Enjoy the promotional videos with the newly unveiled 2015 Ford Edge!